hd00:18Sun shot with a solar filter. "AR1907, AR1908 and AR1909." hd00:16Sun Shot with a Solar Filter. Sun spot AR1944. 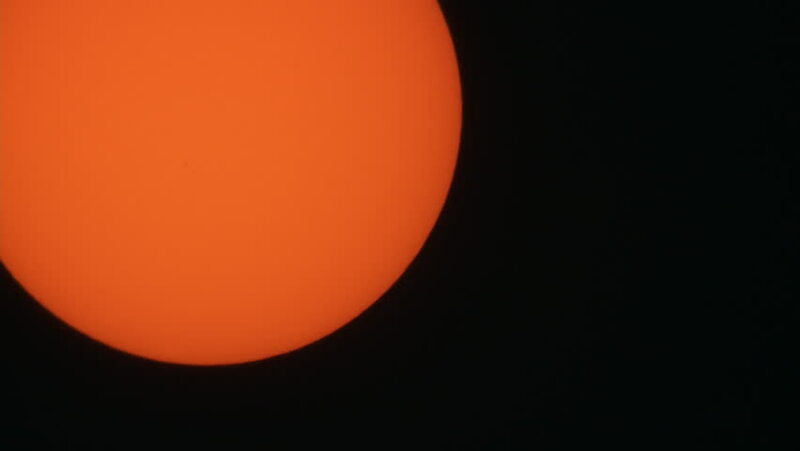 hd00:19Sunset using a solar filter.